Here at Kestrel Honda we want to make buying a new Honda CB1100 as easy as possible and to celebrate ithe launch we have negotiated some excellent finance deals for you. We can take your existing bike as part exchange, clear any outstanding finance and deliver your new CB1100 to your door. 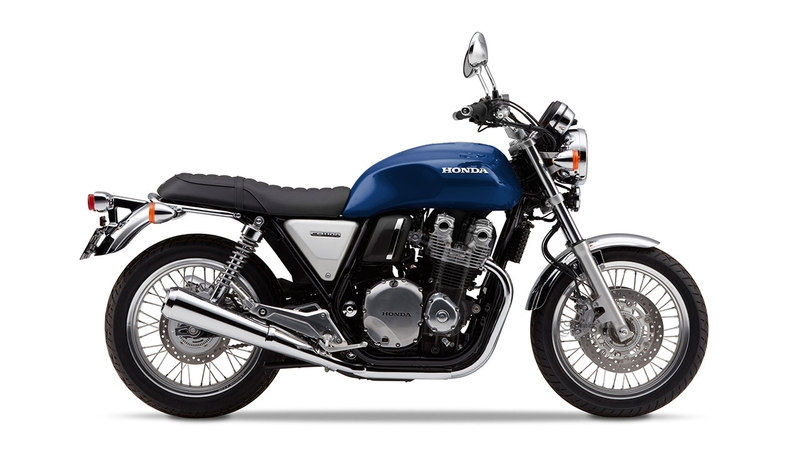 *Finance is made available on the Honda CB1100 range subject to application and status. If you are under 21 years of age then a parent or guardian will be required to a be a joint applicant with you. Written quotations are available on request. The above illustrations assume that finance is made available by one of our finance companies. Images are for illustration purposes only. 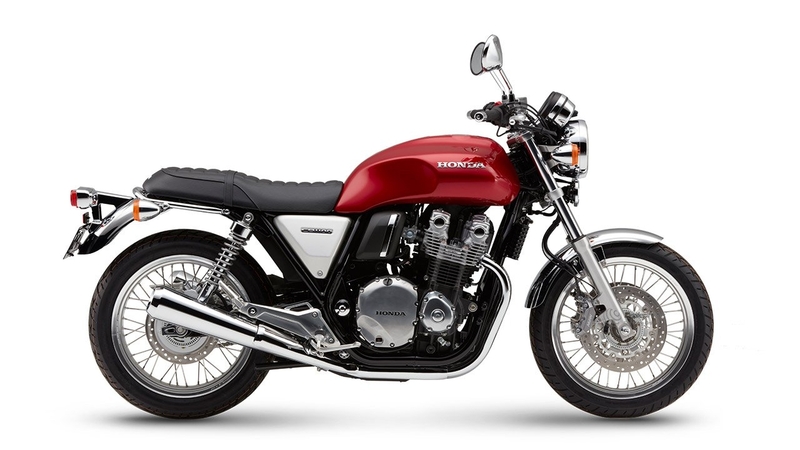 ** If you choose to hand your CB1100 back at the end of a PCP term you may be liable for any costs that are necessary to put the bike into good repair and condition commensurate with age and miles travelled. If you exceed the miles over the term of the agreement you will also be liable for an excess mileage charge.